The Relax Hotel was born thanks to a dream, that dream which characterized two young people full of hopes for their future: Anna and Domenico. 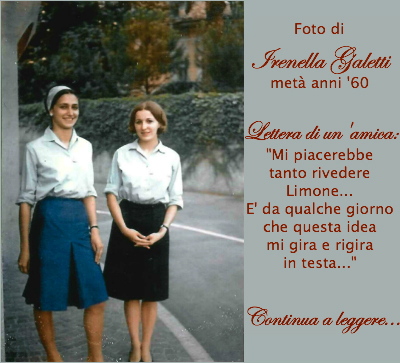 Anna was an Italian girl who came from Trento and moved to Limone to find a job as waitress. Meanwhile she met Domenico, a young boy from Limone. In 1960 those two boys got married and started to think about the creation of a great structure which was able to house tourists. During those years Limone was trying to follow the trend of tourist industry and gave life to a great vocation: to attract tourists coming from all over the world. Lake Garda was becoming one of the most appreciated Italian destinations and Limone was taking part with all its charm as wonderful town, out of time. 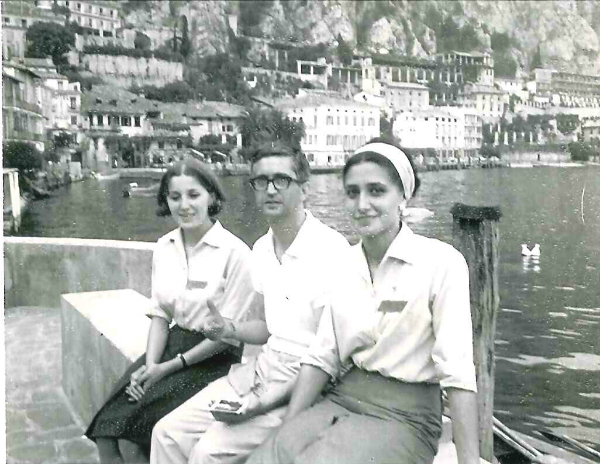 In 1970 Anna and Domenico bought a building site, situated in a peaceful valley of Limone. They were starting a new experience, that one to build a hotel which was becoming also their house. The way to make their dream come true was long, hard, but it became easier with the birth of Cristina, the first daughter, and then the birth of Gianfranco. 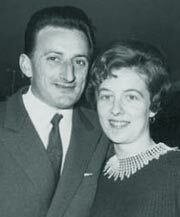 After the house was being built, the Family Montagnoli was buying, little by little, the neighbouring properties. By this way they owned a whole valley, that valley which is called nowadays “Relax Hotel La Gardenia”. 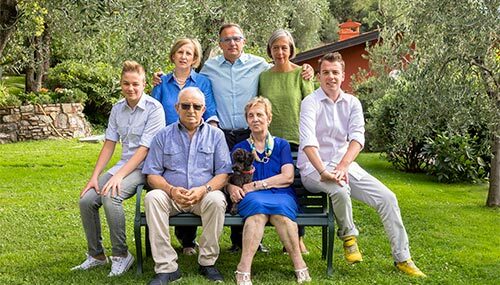 The Family Montagnoli has always desired to draw their inspiration from their guests: Anna and Domenico have been able to obtain some useful inputs to improve their offer. During the years La Gardenia started to modernize its building, trying to maintain a great image of freshness and originality. Afterwards, beyond the main building “Villa La Gardenia”, other two buildings have been created: “Villa Dei Fiori” and the new cosy block “Villa Oleandra”. 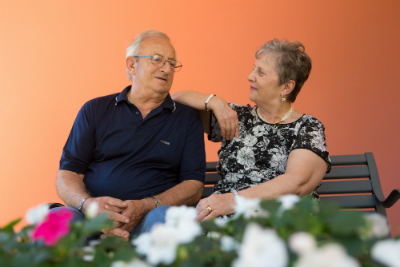 Nowadays Anna and Domenico are two essential character for the hotel activity and, like Cristina, who has had one daughter, and Gianfranco with his two children, they still live in that valley called “Relax Hotel La Gardenia”, always trying to offer their guests peace and relaxation.